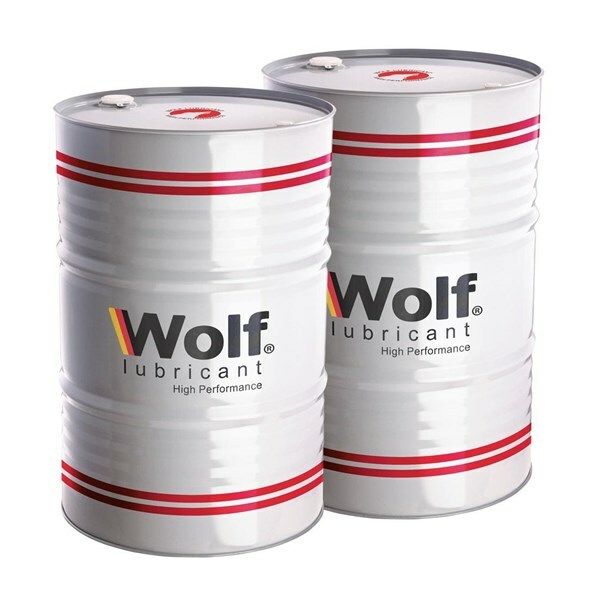 Wolf Anticorrosive Agent Lubricant is a solvent oil formed, after rapid evaporation of solvents, easily distinguisable brown films of machining oil. This product provides excellent protection in packaging. Oil film is water replacing a special formula that dries into thin, thin, and waxy films to effectively seal moisture and corrosion. Semifluid film adhesive guards to provide long-term protection on all metal surfaces and alloys, even under harsh environmental conditions such as water, high humidity or salt spray. Bulk formulas usually provide six months and one year of outdoor protection against rust and corrosion. 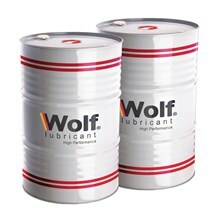 This product can be used indoors or outdoors as a protective coating on raw materials, machine components, equipment, pipes, fittings, valves, etc., when being stored or on the go. Anti-corrosion agents will not crack or flake and, because it is applied in aerosols or liquids from, it penetrates fully into even the smallest gaps to replace moisture and prevent rust rust and corrosion. Oil and lubricants are easily removed. Provides long-term protection from rust and corrosion for various industrial, marine, aviation and oil fields, applications. High temperature deposit control, including one and two part pistons and ring / liner wear protection.